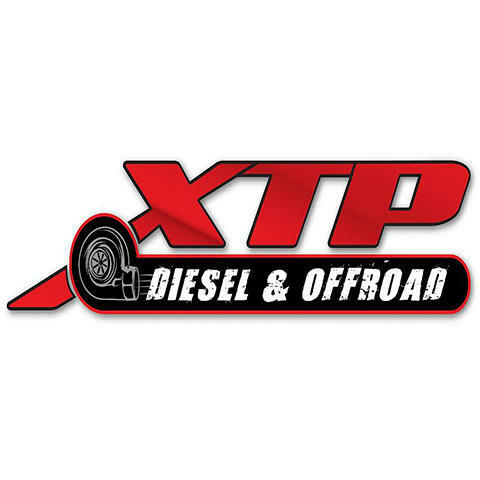 As an auto parts store that specializes in diesel performance, XTP is ready to meet all of your diesel performance needs! 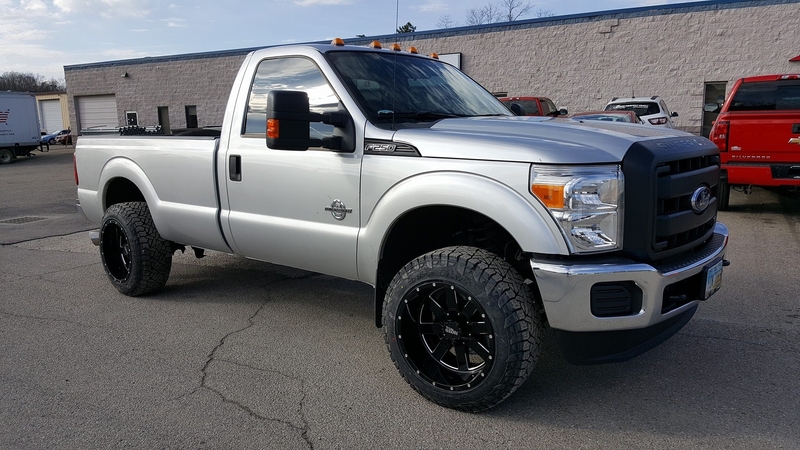 Not only do we offer all of the best auto parts for diesel performance, but we also educate all of our customers to ensure that they are making the right purchase. 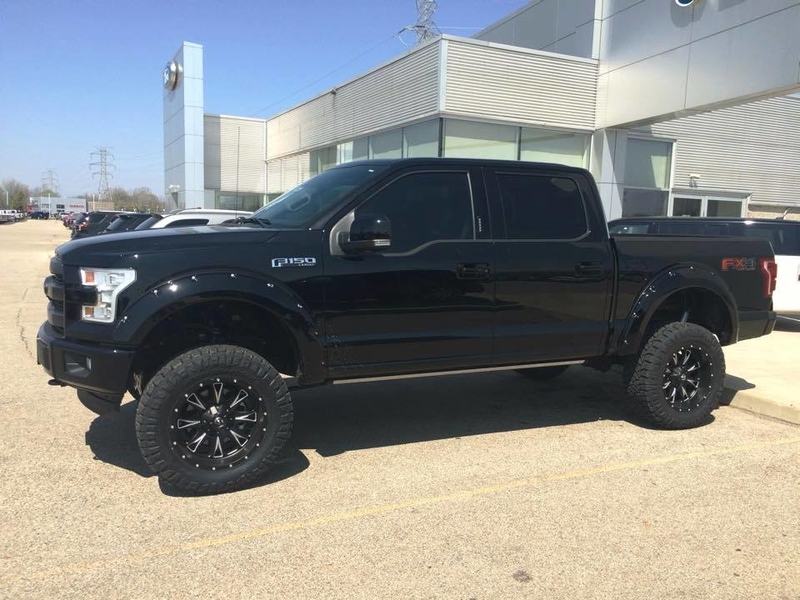 Our truck accessories store has everything you need to maximize your vehicle&apos;s performance while also providing excellent customer service backed by a friendly, experienced staff. 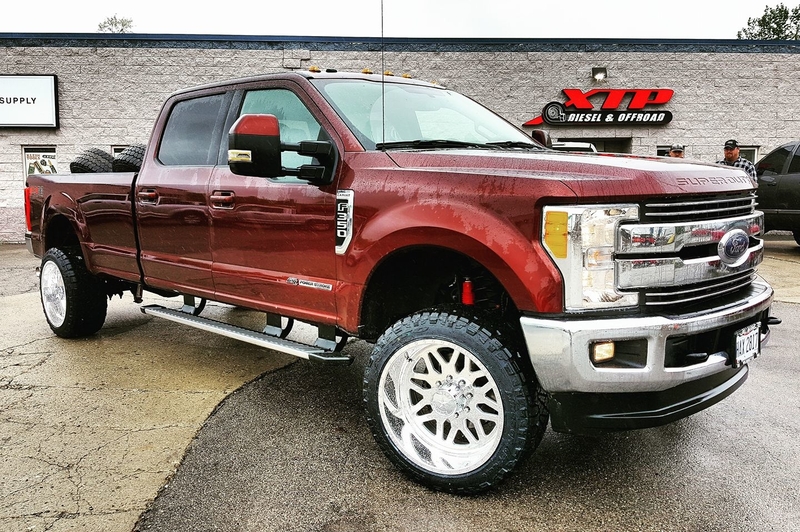 Stop by and check out our vast selection of auto parts today! As I regrettably write my review, I am beyond dissatisfied with XTP’s customer service who chooses not to stand behind their product line of remote starters. Here’s a breakdown of my experience: 1) Picked up my 7.3 powerstroke truck and one remote acted funny while Troy demonstrated proper use. 2) Successful distance was approximately 200-250ft. Yes, I measured multiple times on several occasions. 3) Crank time was only for 1-2 seconds, which resulted in dropping my truck off for another visit. Once “adjusted”, I still experienced the same results as before. 4) After reaching out to the owner with consistent problems, I was instructed this must be my vehicles fault since their product “works as advertised”. My truck is capable of starting without a hitch while being plugged in with my block heater connected to the oil pan (plus I have gauges), but their remote start fails miserably, yet my truck and “window tint” is to blame. My biggest question to XTP is if I can turn my key to start immediately and their remote start cannot start my truck.. what gives? Save yourself the headache after my guinea pig experience. I cannot speak on their other services and my review strictly revolves around remote starter installations only.